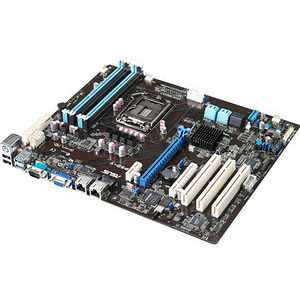 The ASUS P9D-V is the latest ASUS UP serverboard, designed around the Intel® Denlow platform as an attractive entry model that provides a highly cost and power-efficient option. The P9D-V uses the Intel® C224 chipset, featuring three legacy PCI slots, dual server-class Intel® Ethernet, and digital power delivery. It is ideal for SMB, web, printer, and file servers, or any other entry-level server application.